If you are a Sisson Media website client, odds are good that your business site is running on WordPress. I won’t get into all the reasons we use WordPress here, but if you’d like a quick recap just check out our Marketing Websites page which talks about the importance of quick content releases as part of an overall content strategy. WordPress is the central hub in this digital marketing process. The trade off for the complexity of this wonderful website platform is that it is constantly growing and improving. That means, there are plenty of regular updates both to the site, as well as to the active theme and the plugins. Keeping them all up to date means improved functionality, security and compatibility throughout your WordPress website. Yesterday (Thursday, June 8) WordPress 4.8 was released. I’m going to talk about the main improvement that I think you are going to love if you’ve ever tried to modify those stubborn widgets in the columns and footers. 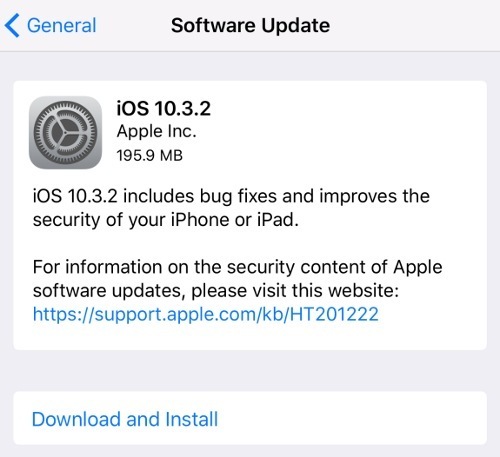 Your iPhone needs updates, so does your website! As I’ve explained to clients through the years, WordPress is much like a smart phone (think Apple iPhone for many of you.) You certainly understand the need to update your phone regularly (or you should) to keep it secure. Who doesn’t want the next version of Apple’s iOS operating system and the goodies that come with each improved version? Well, your WordPress site needs regular updates (think iOS upgrades) to keep up with improvements in both security and functionality over time. That means that even if your starter business website contains only 3 pages for visitors to see starting out, there is a ton of stuff going on in the background. It’s not necessarily what you choose to use with a tiny 3 page site build, but what you CAN use in the future with WordPress that makes it so powerful. Many of the regular updates between major releases are minor and undetectable to most of us, because they are what we call ‘security and maintenance releases.’ That means they are necessary, but not very exciting in terms of new functionality. Usually, we wait for the next major release to see improvements in the user interface or some ‘better way of doing things’ in the admin area, etc. Many of clients request that we update their websites for a number of reasons, but for those of you who do add your own posts from time to time I think you’ll appreciate some of the changes found in this latest release. The first one is a big one to me….the ability to now edit the text widget using a mini editor interface. This means that no longer do I have to write HTML by hand to include a link to a PDF or to add an image in a side bar widget or footer. No more will clients struggle to make a bullet based outline or have to lookup the HTML tags to ‘bold’ a word in a simple text widget. These are all great additions for business folks who update their sites, but real time savers even if you do know HTML cold as a professional. See the difference below? Before the 4.8 release we were confined to HTML by hand. Now, we have a limited (but very welcome) visual editor to work with. Not only that, our clients should truly appreciate the addition of other widgets included in the release giving them the ability to add video and audio (through new widgets) into their side bars. 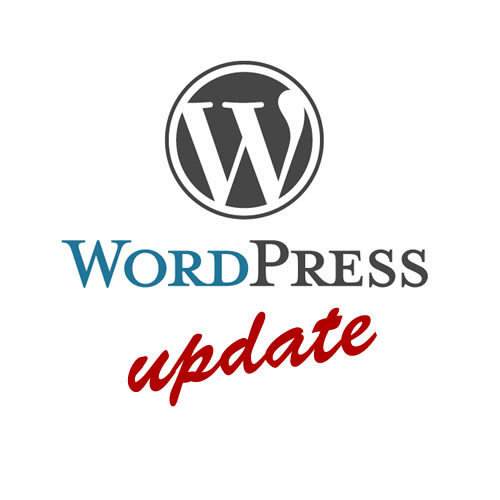 Now, I’ll say that there are a few other updates to the dashboard regarding WordPress news and updates. These are actually nice for those who keep up with local WordPress events from the main dashboard, but the more useful update most content creators will appreciate is more about the widget improvements shown above. No, you can’t upload images for the image widget just yet, but you can easily insert them if they are already uploaded into your library. I’m sure that is coming soon!